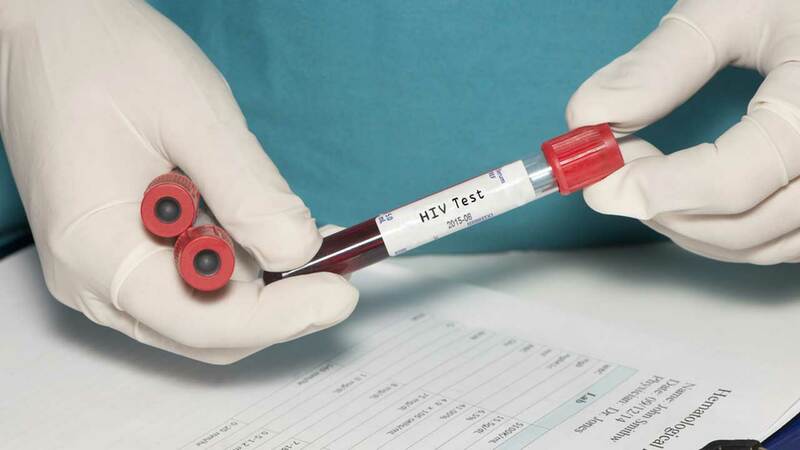 WASHINGTON -- A major international study says HIV patients shouldn't delay in seeking treatment: Starting medication soon after diagnosis helps keep people healthy longer. The findings support current U.S. guidelines that already recommend early treatment for HIV, but could alter care recommendations in other countries. HIV may not trigger symptoms for years, raising the question of how soon after diagnosis patients should begin taking expensive medications that may cause side effects. Previous studies have made clear that treatment dramatically lowers the chances that someone with HIV spreads the virus to a sexual partner. But there was less evidence that the HIV patient's own health would benefit. But Fauci said the study offers "another reason why we should be more aggressive in seeking out voluntary testing" and getting people care. "It tells you that you will benefit from therapy at whatever your CD4 count is." Fauci acknowledged that expanding early treatment would cost more up-front. But he contended that "there's no doubt that it's going to be less expensive to treat people early," and try to avoid the more expensive care of full-blown AIDS.